Katy is a fantastic place to live just outside of Houston. It’s connected to the city by Interstate 10 and is close enough that residents can enjoy all that Houston has to offer without the traffic and density that come with urban life. 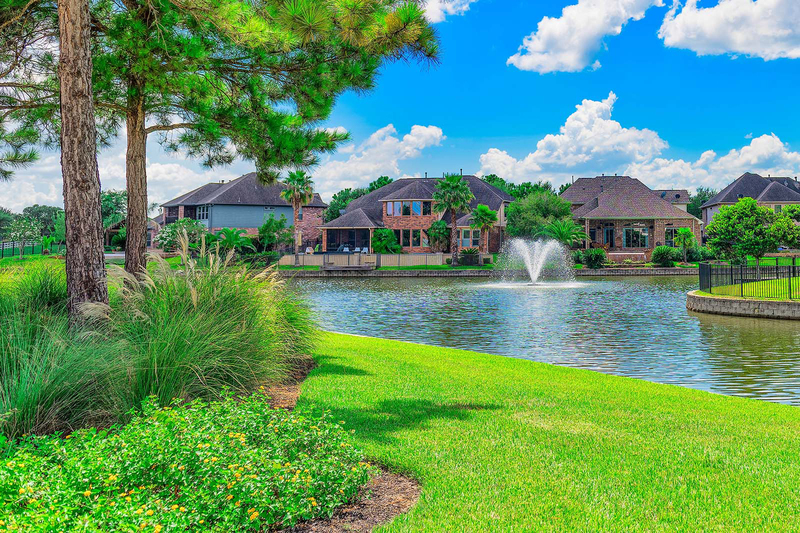 It's no wonder that so many master-planned communities have sprung up in and around Katy to cater to the increasing numbers of people interested in the suburb. Here are some of the ones offering active communities, resort-like amenities, and new (and newish) homes right outside of Houston. This community's location just three minutes from 1-10 gives it quick access to Houston's Energy Corridor and other job centers while offering a relatively quieter—but not boring—lifestyle. With its design and amenities, the community aims to be a little more exciting than your average suburb. The Conservatory, a glass-walled space with hanging plants and vertical gardens, is the community's showpiece. It's the site of community events, and it's also available for residents to reserve. Another signature sight are the community's "living arches" that stand at the MPC's entrance. There's also a treehouse-esque private cottage that's available for residents to reserve for an overnight staycation. Pools, a fitness center, trails, and waterways encourage an active lifestyle. The community offers homes in the range that's typical for a Katy MPC—the mid $200s to a few luxurious options in the millions. But at any price point, you can get a spacious home; square footage ranges from 2,101 to 7,052 square feet. 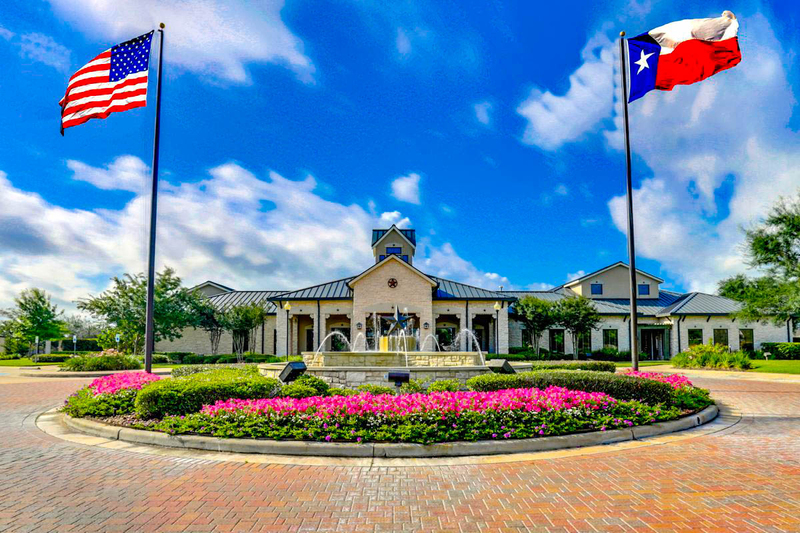 Newland Communities broke ground on Cinco Ranch in 1991, and it has since become one of Houston's top master-planned communities due to its amenities and beautiful setting. Its flair for Texas history is shown in the architecture, which is fashioned after the classic Texas train depots. Its heart is the Lake House, which sits along the banks of Spring Lake. There, residents can gather for informal parties, event celebrations, and even yoga sessions just feet from the lake. 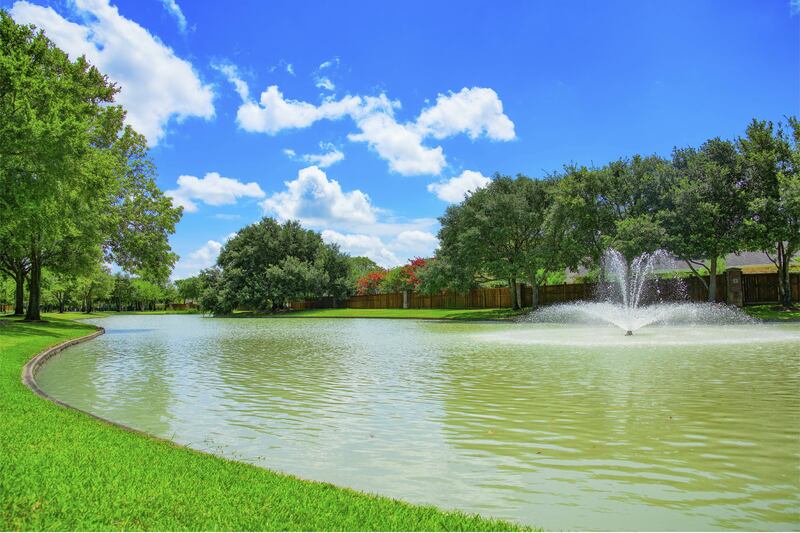 The ability to enjoy lovely Spring Lake is one of the greatest perks of Cinco Ranch. Homes here range from three- and four-bedroom homes in the high-$100s and low $200s, all the way up to sprawling homes in the millions within Cinco Ranch's pocket communities, ensuring options for a wide swath of buyers. 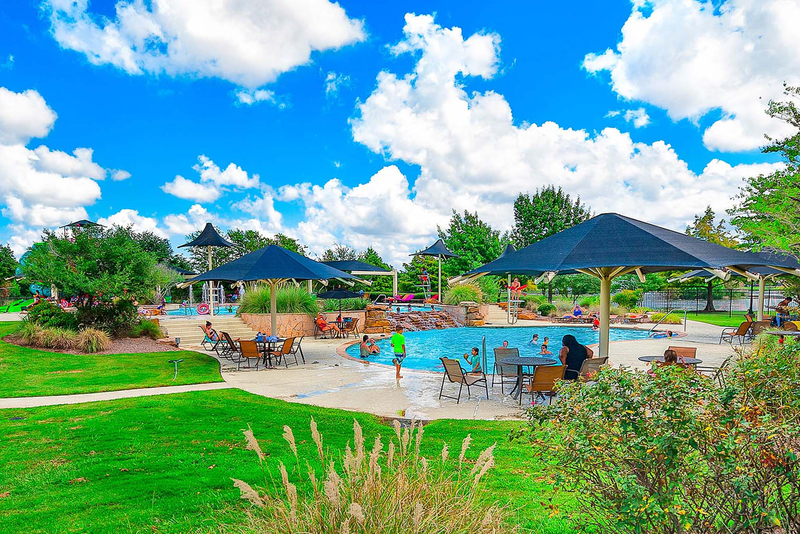 This 1,250-acre community is known for verdant outdoor spaces with lots of trails, fountains, waterways, and other amenities to explore, like sprawling pavilions, a cute kid's pool with a water slide, a dog park, putting greens, and tennis courts. It's easy and fun to be active here. The median home sale price here is about $367,000, and you can find ranch-style and traditional homes priced above and below that number. Seven Meadows is another popular, picturesque community in the area. Residents have a number of amenities at their disposal. The entire community is centered around a gorgeous lake, and a golf club tucked into the community brings together golfers of all skill levels. Meanwhile, the swimming pool and playgrounds provide fun for the whole family year-round. With homes available in almost every price range, this is another community accessible to many buyers. Four-bedroom homes are available in the high $200s, while opulent waterfront properties sit at the top of the price spectrum. People who live and breathe sports might want to take a look at Firethorne. The community has the swimming pool and playgrounds that families will enjoy, but it also has tennis courts and sports fields where people can play anything from football to lacrosse. There’s even a competitive swim center with dedicated lanes for the serious swimmer. Homes here have traditional brick facades, and you can find move-in ready homes with high ceilings and large family rooms at a variety of price ranges, from the low $200s to the $700s. 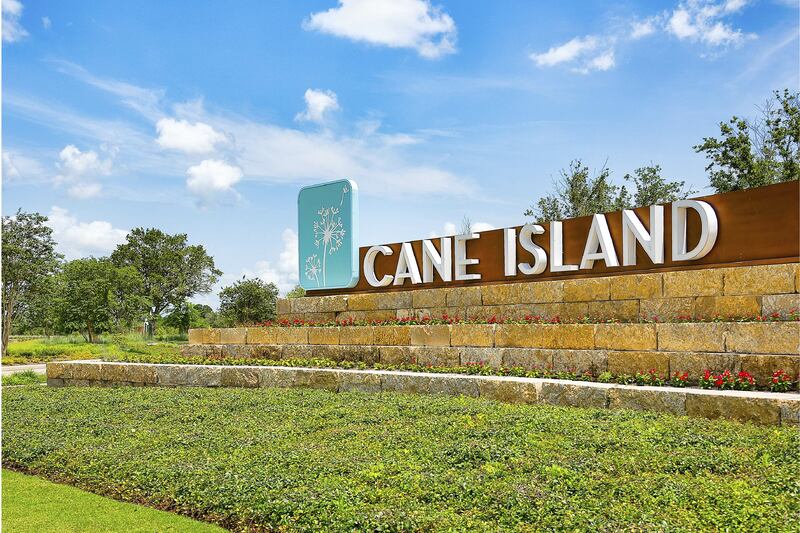 This master-planned community is less than 40 minutes from Downtown Houston, but living here is pure suburban splendor. Here, you can find a stately five-bedroom home with a large front lawn in the $300,000s range. There's homes available for lower and higher price points, including sprawling estates with pools and tennis courts. The MPC comprises several pocket communities with their own HOAs and private amenities, but examples of amenities include swimming pools, tennis courts, walking trails, and even an equestrian center. Kelliwood has many sports leagues and activities to keep kids busy, as well as events and activities for adults. 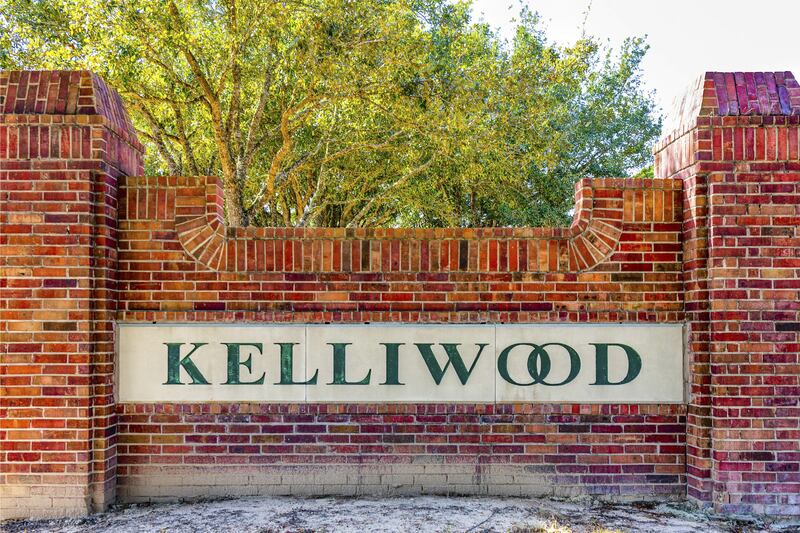 From the homes to the outdoor facilities, Kelliwood has a classic country club vibe. 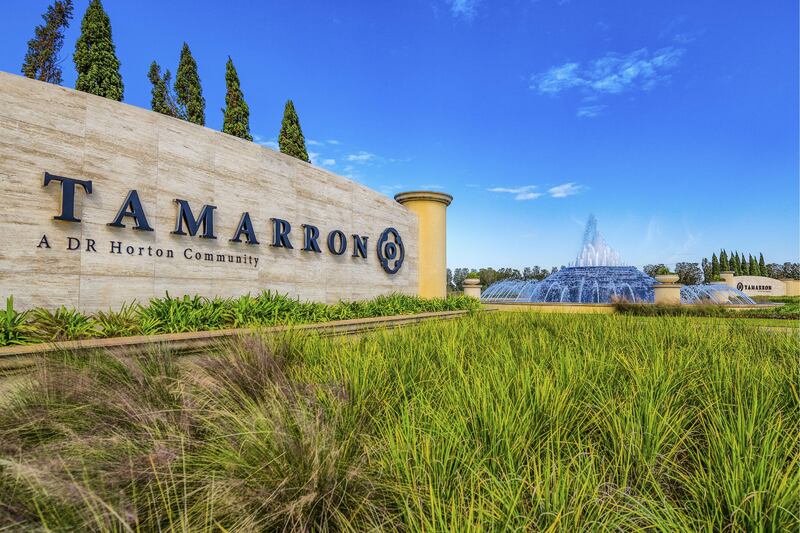 Tamarron is a little farther out than the rest of these communities (it's closer to Fulshear), but you can reach Houston's big attractions in less than an hour; Katy Mills Shopping Center and the Typhoon Texas Waterpark are even closer. The community is divided up into several sections, one of which is the 55+ community Wellspring at Tamarron. Construction began on that community in 2016, so the inventory there is fairly new. Homes in the broader MPC are relatively affordable, with the most expensive options still under $500,000 and most homes selling for around $250,000. Fountains, a pool area, ponds and greenspaces make it a fun and relaxing place to live.